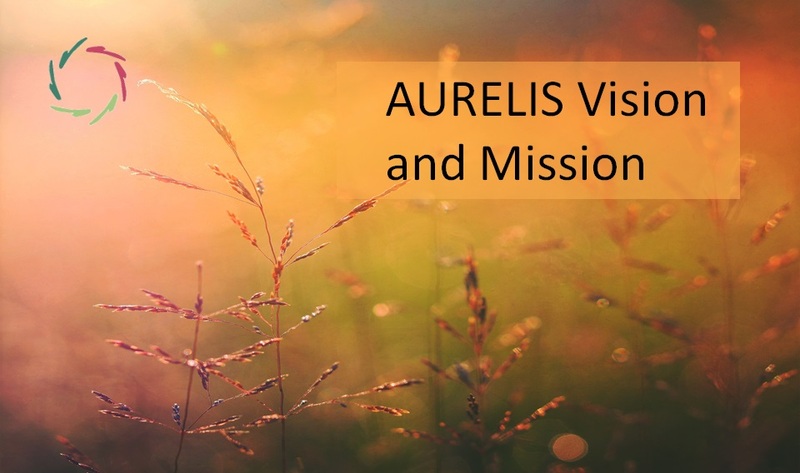 AURELIS stands for the mining and development of the immense mental possibilities that grow from optimal communication with the deeper self (the ‘unconscious’), in the language of and in deep respect for the deeper self. The goal is to invite the total person – in a most intense and intimate way – to organic growth. Thus, change in the right direction is profoundly spontaneous. The person’s attitude to life will start to change from the inside out, in an ego-transcending way, in better harmony with one’s self and with the surrounding world. 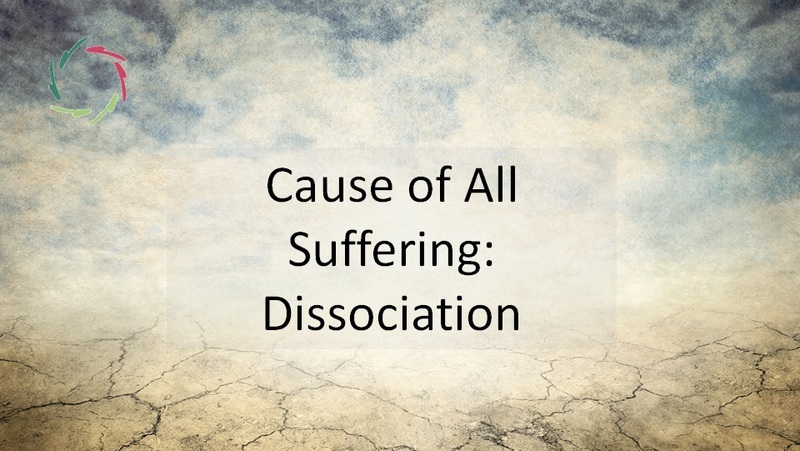 The dissociation between consciousness and the unconscious diminishes, as well as the tug-of-war between both. The power of the unconscious is released and used for consciously chosen purposes. The total person manifests himself as a whole and strongly realizes who he really is and – on closer consideration – always has been. AURELIS is an extension of ‘positive thinking’, but reaches far beyond. 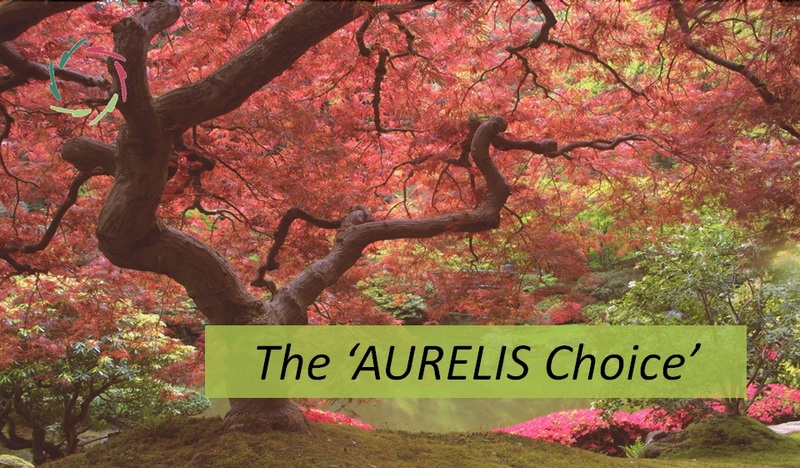 AURELIS starts where positive thinking ends: at the real boundaries of the deeper self. The motion of AURELIS is the motion of a flower bud that, when exposed to the sun, opens up spontaneously to turn into a beautiful flower. Key concepts are: openness, depth, freedom, respect, total non-aggression, rationality AND feeling, organic growth. More than half of patients attend their GPs mainly for psychosomatic reasons, but are mostly treated in a materialistic way, which perpetuates problems at huge cost to individuals and society. 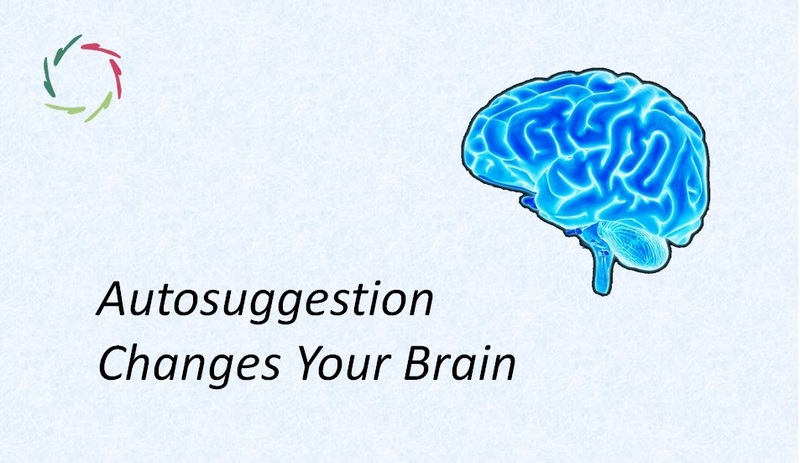 The average placebo effect of current medication is more than 50%. More than 80% of current medication groups only relieve symptoms. Less than half of medical actions are based on scientifically validated proof. The mission of AURELIS is to relieve this situation. AURELIS will always remain 100% rational and scientific, thus acceptable to medical science. At the same time and within this framework it delves into the depth of human mind in such a way as to provide solutions to many problems for which modern medical science has no satisfactory solutions. These include worldwide problems that at present and in spite of all efforts only get bigger every year, such as obesity, depression, addictions, chronic functional pain and all kinds of psychosomatic problems. Moreover, all these problems are expected to grow even more in the near future. Experts speak of catastrophic pandemics. The aim of AURELIS is to provide real solutions. In being both rigorously rational and deep, it stands apart from any ‘competition’.